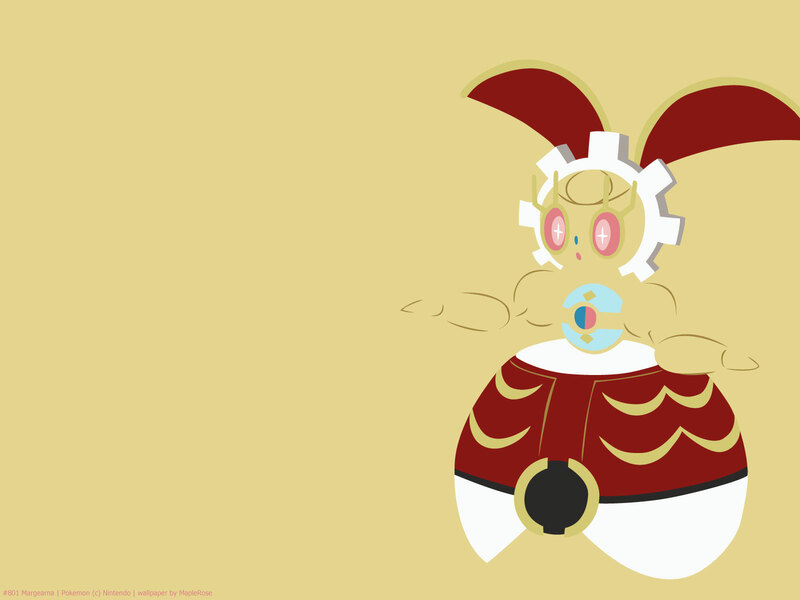 Magearna is the first Gen 7 Pokemon to be revealed to the public, before even the starters, kind of like Victini; however, its Pokedex number puts it at the end of gen 7 instead of at the start. It is obtained through event. It stars in its own movie, Volcanion and the Mechanical Marvel. 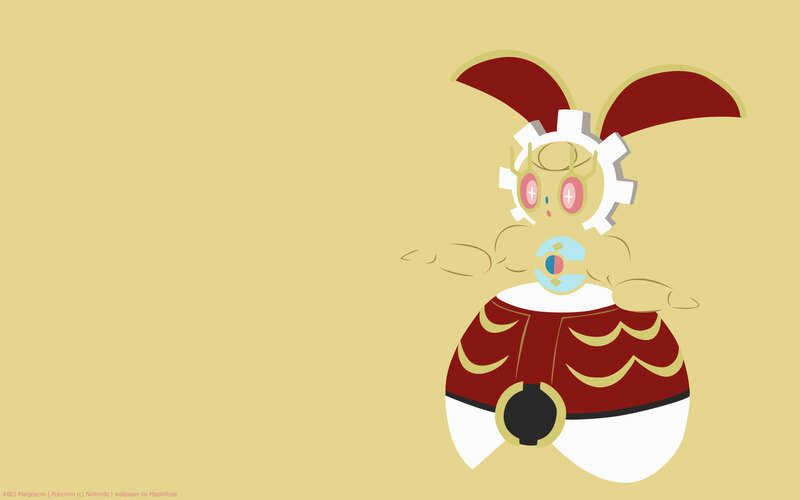 It was created as an artificial Pokemon for the king’s daughter. The default colour scheme is actually what it looks like when the colours have faded. 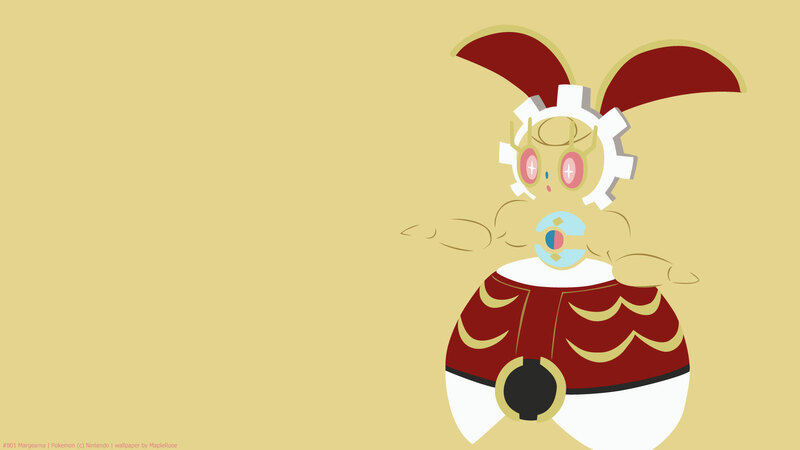 Originally its colours are gold, red and white, modelled after a Pokeball. 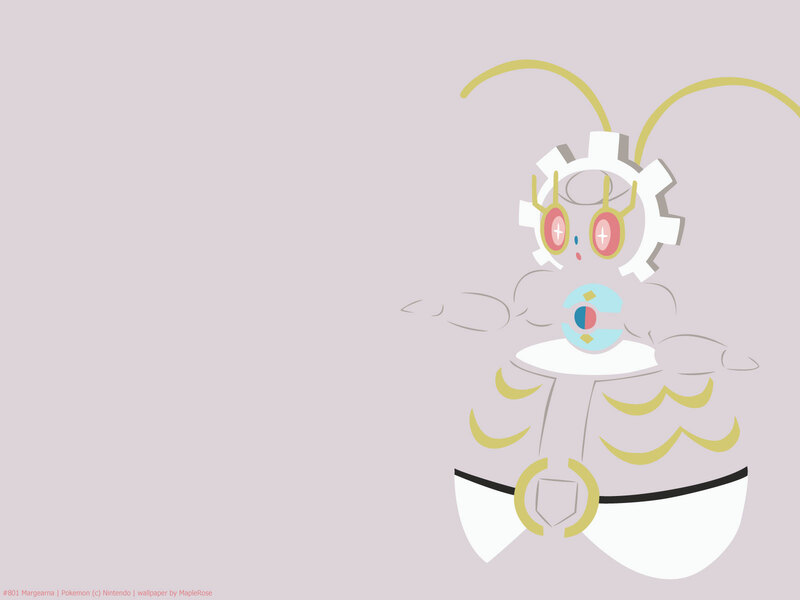 There’s currently no legal way to obtain this form of Magearna, even though it has separate Pokedex entries. 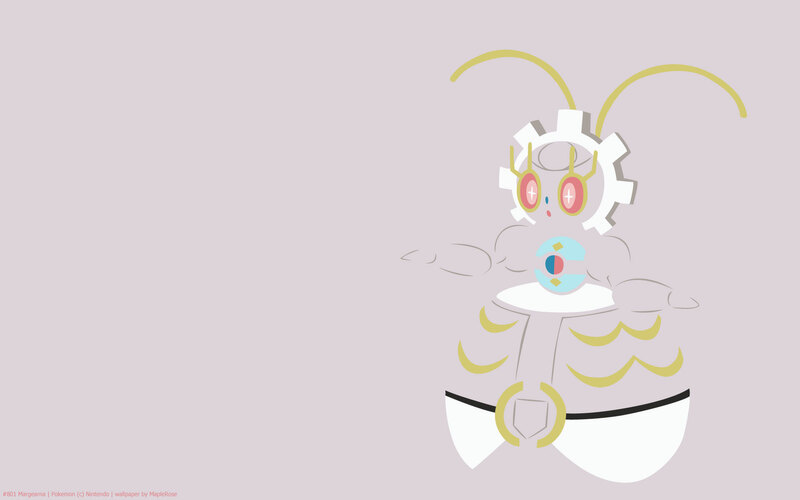 I kind of group Magearna together with Diancie; both are feminine humanoid event legendary Pokemon who have their own movie. 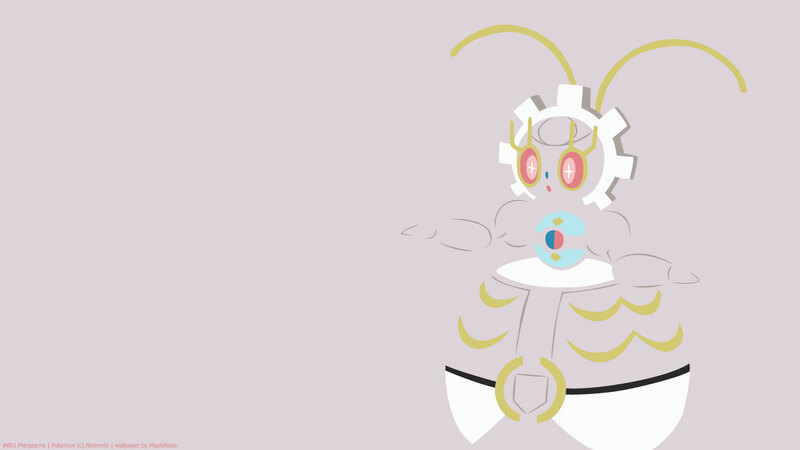 Diancie is a more organic design while Magearna is mechanical. Its unique ability Soul-Heart raises Sp Attack by 1 stage every time a Pokémon in the area faints. It’s kind of like the special attack version of Moxie, except the Pokemon that faints doesn’t need to be defeated by Magearna. Stat-wise, it has high Sp Attack, good defenses, but low speed.